This chunky knit neckwarmer/cowl will keep you warm and comfortable from fall through winter. 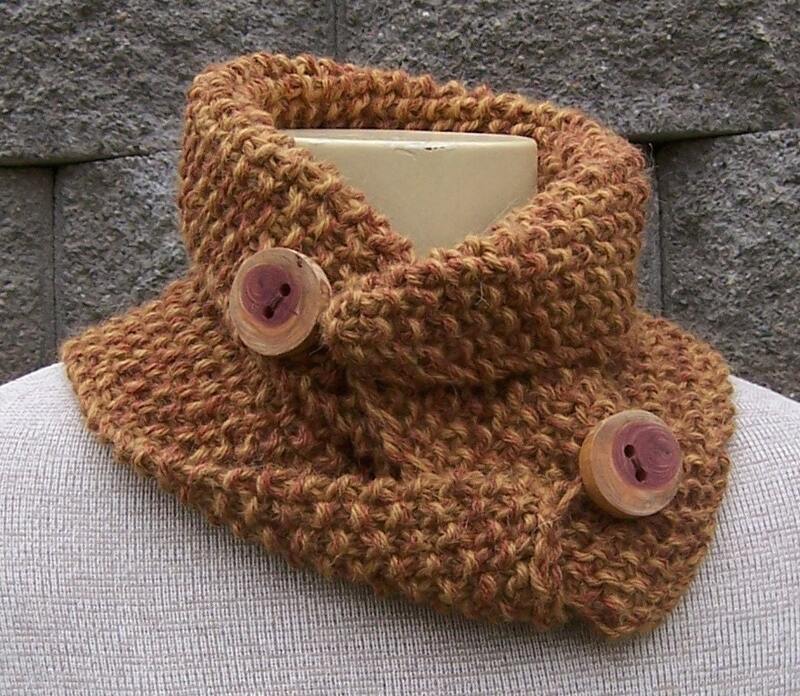 The pattern is suitable for beginner knitters and includes detailed, step-by-step instructions for assembling the cowl, including photos. You are welcome to sell the finished product that you make using my pattern.